Did Sara and Rip's plan to stop Grodd from going after a target work out? 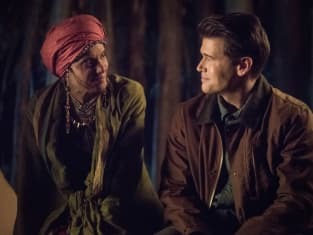 That was the big question on DC's Legends of Tomorrow Season 3 Episode 17 when the Legends split up to try and fix the timeline before it was too late. Meanwhile, Nate and Wally realized that Amaya ran the risk of changing the future in a way that could harm everyone. Also, the Legends thought they had found a way to destroy Mallus, but they realized there was more to it than met the eye. 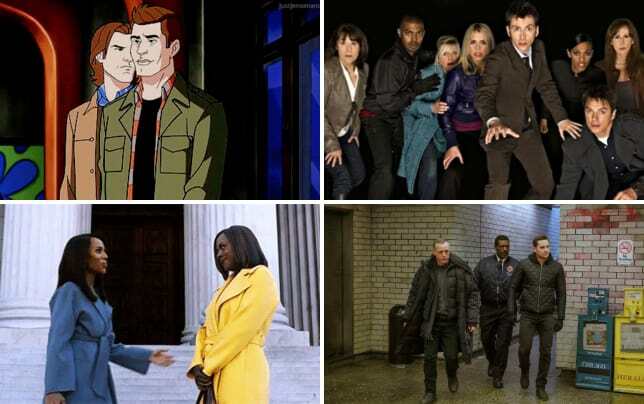 Use the video above to watch DC's Legends of Tomorrow online right here via TV Fanatic.